The Holbrook Club has a constantly developing Junior tennis program across the week, with some promising players coming through. 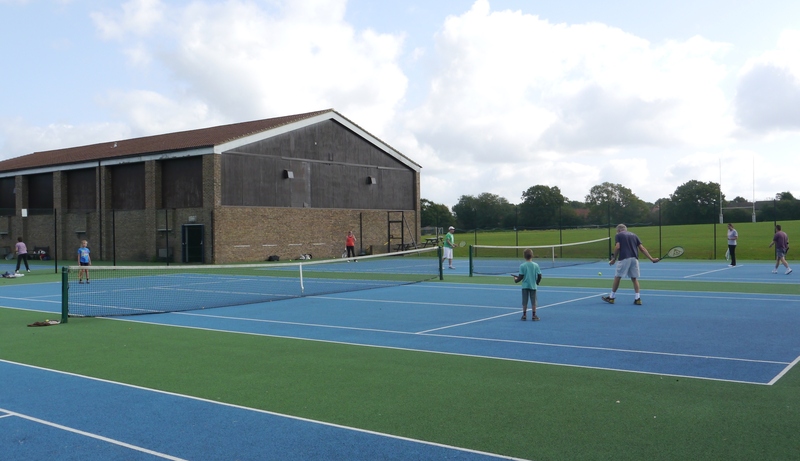 Older Junior members also have the opportunity to mix in with the tennis playing Seniors during club sessions, charity tournaments and some coaching sessions. Please note that the above age groups are approximate indicators, and players may well be moved depending on their playing standard. The majority of our Juniors have an LTA rating, and there are opportunities for players at any levels to have fun and participate in competitions that the club run throughout the year. 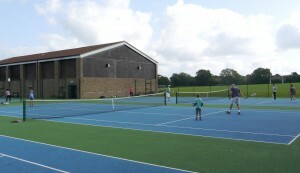 Dedicated match players are encouraged to enter Sussex LTA events for their respective age group, run at The Holbrook Club and at other LTA affiliated tennis clubs in the area.